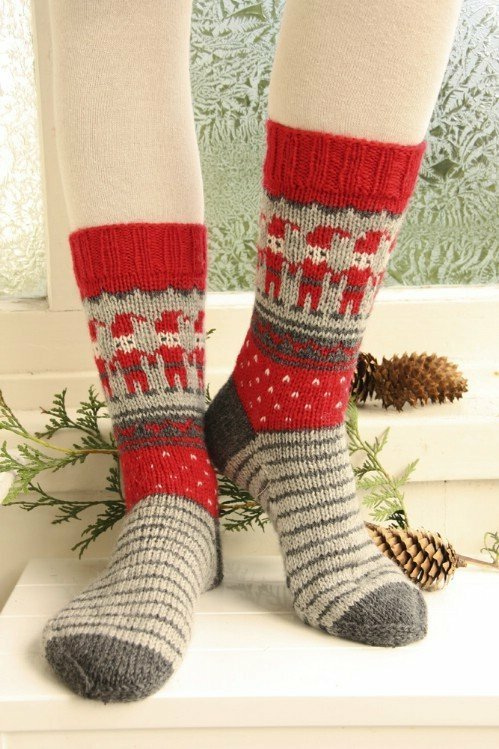 Need some Festive Knitted Socks for Christmas? 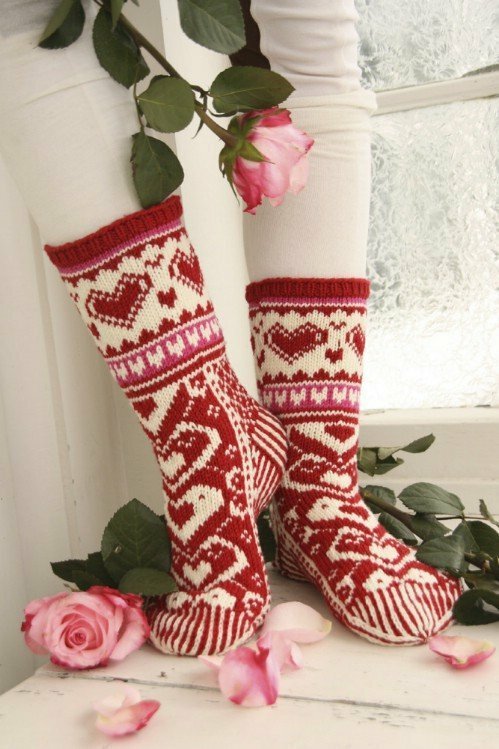 The weather’s getting colder, and it’s right the time of year you want to snuggle into some cozy socks, here are 11 adorable, creative knitting projects which are perfect for the holiday season. I Never thought of knitting a pair of socks by myself, but these Ying Yang Kitty Cat Ankle Sock is too cute to try. 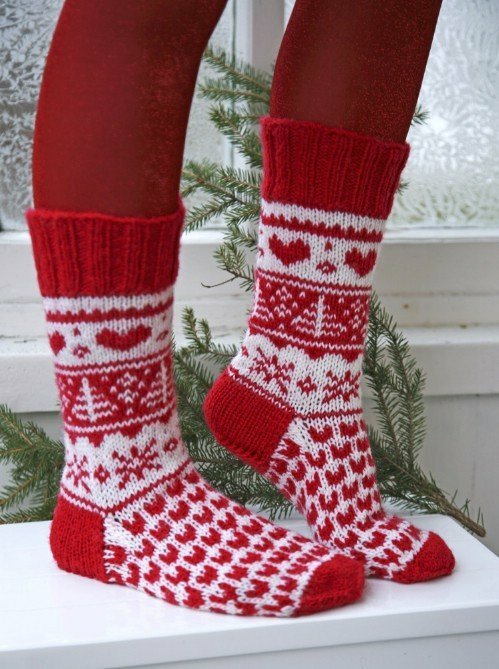 Or maybe I can give socks knitting a try into the to-do list for this Christmas, too 🙂 If you want to knit some house slippers for your family, check them out via the link. 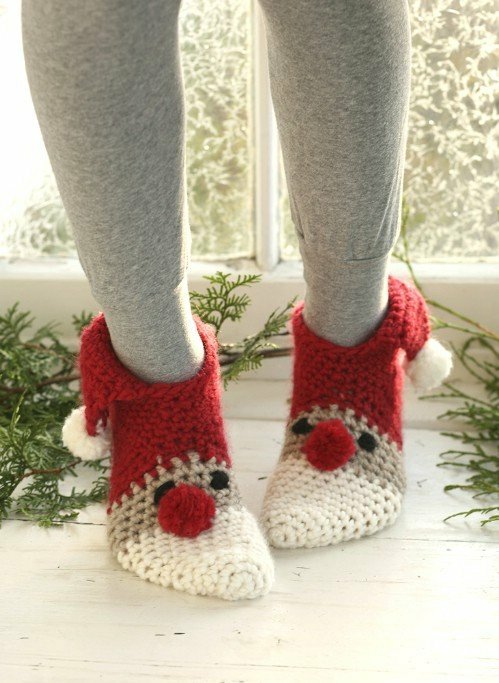 You may love the Knit Easiest Ballet Flat House Slippers from Square as well as the Side Step Garter Stitch Slippers Free Knitting Patterns, too. Thanks to Drops Design these patterns are free! The first one is crochet, too adorable so I share it if you can crochet.